A very expensive, flying thing. 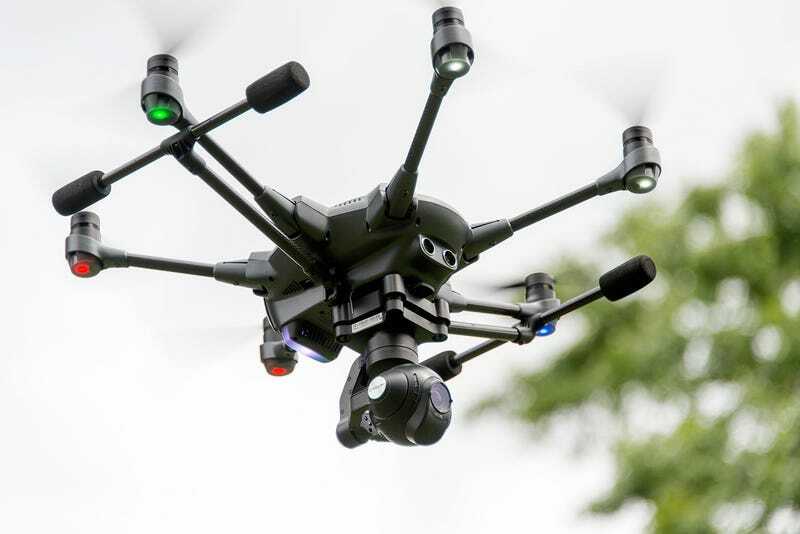 I should have my part 107 commercial UAS certificate by the end if the month, so I’ll be able to make money flying this thing for photography. Besides, I accidentally sent it to my parents house Lol so I’ll just get it when I go back for Thanksgiving.